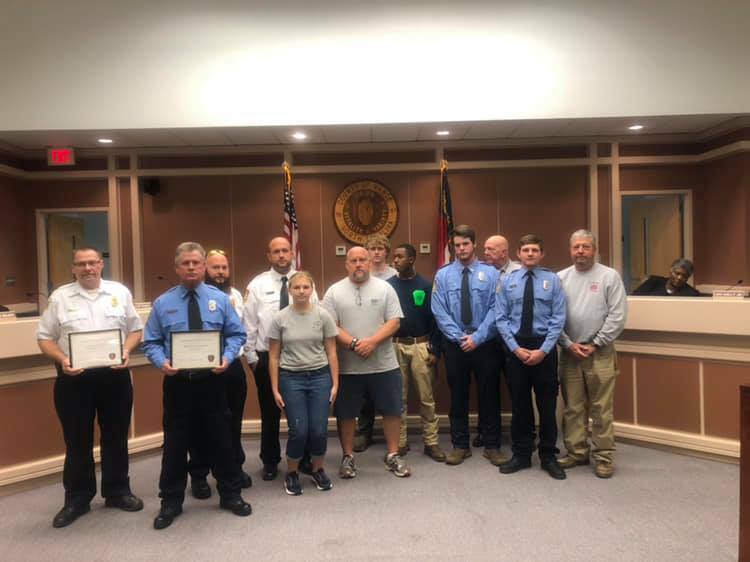 Bearpond and Epsom Volunteer Fire Departments were recognized by Fire Marshal Keith Duncan at the December 3rd Vance County Commissioners Meeting for receiving a decreased ISO fire rating. A lower fire rating can lead to lower homeowners insurance premiums. Great job everyone and thank you for all that you do! !